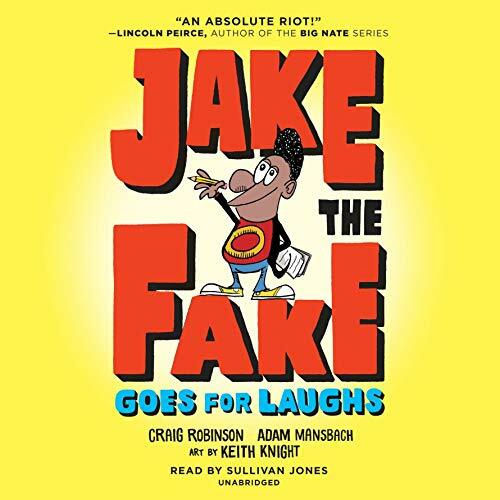 Showing results by author "Adam Robinson"
Jake cracks up the crowd as a budding comedian at the Music and Art Academy talent show, but his new ego is no laughing matter. And when he starts blowing off his friends to pursue his "art", Jake's big head becomes a huge bummer. Plus, being the funny man is way tougher than it looks. 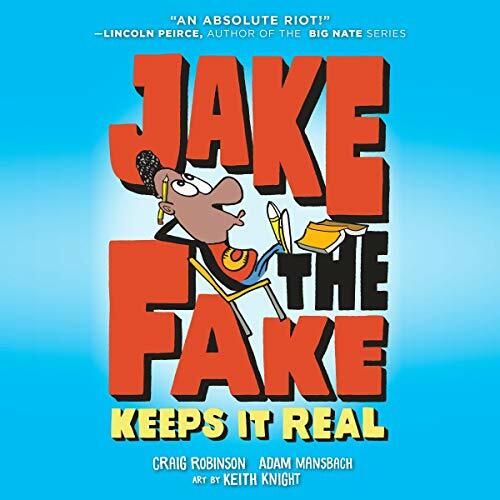 Luckily, Jake has his mentor Maury Kovalski, a retired comedy showstopper, to teach him the ropes about humor - and humility - before Jake loses all his biggest fans and best friends! On the eve of the tenth anniversary of the 9/11 terrorist attacks in New York City, Osama bin Laden is still a vivid symbol of outrage and tragedy in the American imagination. 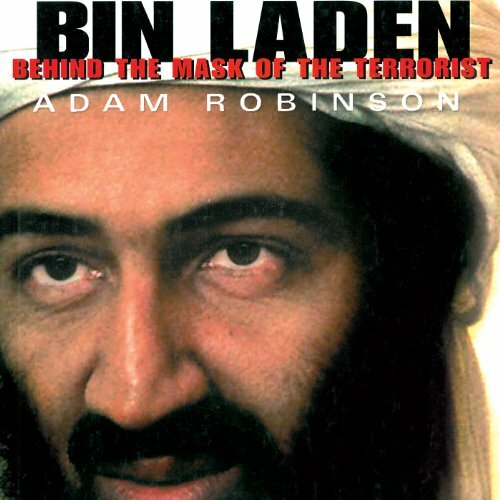 One of the most-recognized faces of terror, bin Laden has presented himself to the world as a paragon of ascetic virtue. 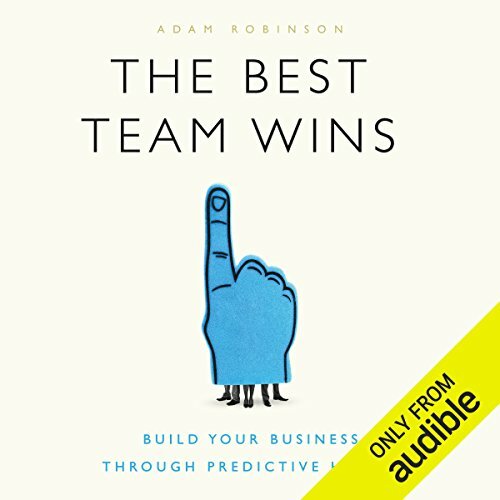 Journalist Adam Robinson tells a far different story.